Hosting over 442,000 international students, the UK is the world’s second leading study destination (after the US), largely thanks to the strong global reputation of UK universities. 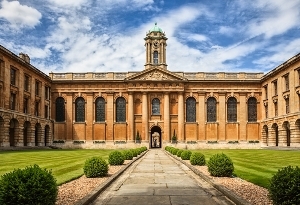 An impressive 76 UK universities feature in the QS World University Rankings® 2019 (again, only the US has more), and four institutions are currently ranked within the global top 10. 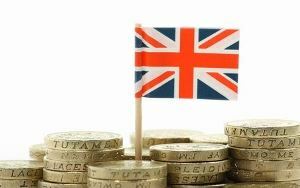 The strength of UK universities also led to the country being ranked second in the QS Higher Education System Strength Rankings 2018. The UK’s capital city was ranked as the number one student city in the QS Best Student Cities index for the first time in 2018, and has an impressive 17 universities featured in the QS World University Rankings®. Home to nine million people, this large metropolis is the financial, cultural and political center of the country. London life is busy and fast-paced, so if you don’t like crowds or noise, it might not be the place for you! 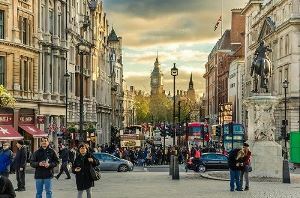 It has a (deserved) reputation for being expensive, so may also not be the best choice for those on a tight budget – but most of those who do study in London will agree that the city is worth every penny in the opportunities for culture, fun and networking on offer. 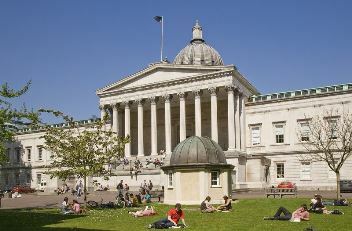 Universities in London include some of the world’s best, with Imperial College London and UCL (University College of London) both making the top 10 in the QS World University Rankings 2019. 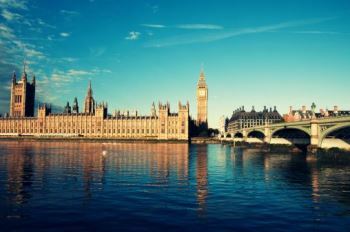 Other top London universities include King’s College London (31st in the world), social sciences specialist London School of Economics and Political Science (LSE) (38th), and many more. The city is also home to prestigious business schools such as London Business School, a campus of ESCP Europe, and Cass Business School. Among universities in Manchester, the top-ranking institution is the University of Manchester (which incorporates Alliance Manchester Business School), at 29th in the QS World University Rankings 2019. If you want to get more of a feel for the city, you could tune in to the University of Manchester’s student radio station, Fuse FM, or perhaps listen to MMU Radio, run by students from nearby Manchester Metropolitan University (ranked 801-1000). Also just outside the city center is the University of Salford (ranked 751-800), not far from the BBC’s MediaCity complex, and a cluster of cultural venues including the Lowry Centre and the Museum of Science and Industry. 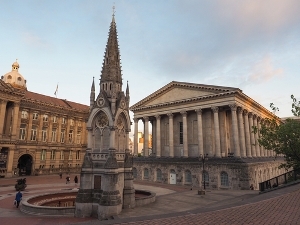 Birmingham’s six universities also make it the UK’s largest center of higher education and academic research outside of the capital, while the ongoing Big City Plan aims to make Birmingham one of the top 20 most livable cities in the world within 20 years. The highest-ranked among universities in Birmingham is the University of Birmingham, at joint 79th in the QS World University Rankings. Other options include Aston University (ranked joint 381st) and four other universities, including the Open University’s West Midlands regional center. 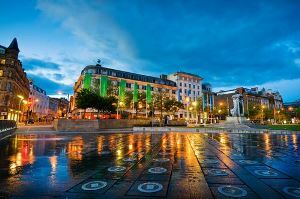 The city of Birmingham itself was ranked 51st in the QS Best Student Cities 2018. 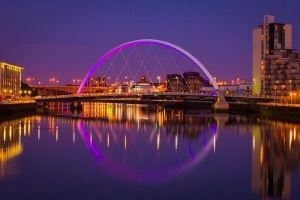 In keeping with the city’s general upwards trajectory, universities in Glasgow have been climbing the rankings in recent years. The University of Glasgow now stands at joint 69th in the QS World University Rankings, while the University of Strathclyde is ranked 268th. 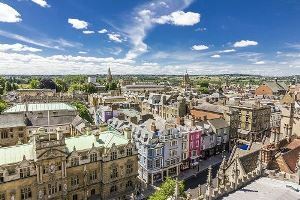 Oxford and Cambridge are both collegiate universities, and their constituent colleges loom large over the city centers, which you’ll also notice are teeming with the bright young attendees (usually on bicycles when they’re not relaxing on the river in a punting boat). While Cambridge is home to a large cluster of high-technology industries such as software and bioscience, earning it the name Silicon Fen (a play on Silicon Valley), Oxford has a long history of brewing and has been an important center of motor-manufacturing for years, with the main production site for Mini, now owned by BMW, based there. 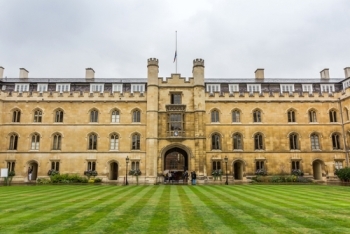 Both remain among the most famous and prestigious universities in the world, with the University of Oxford ranked fifth in the QS World University Rankings 2019, while the University of Cambridge is sixth. And, of course, both universities have more notable alumni than we could possibly list here.